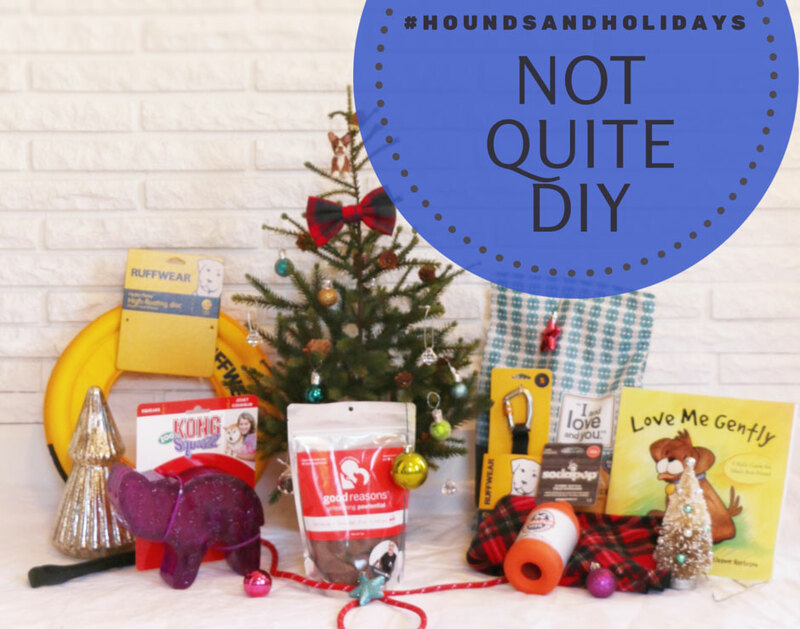 Announcing the Holidays, Hounds, and Hot Buys Gift Guide Giveaway! The Broke Dog received many of the products in this guide for an honest review. We did not receive monetary compensation to review/promote these products. We only accept products that we would use ourselve and believe that we and our readers would benefit from learning more about. 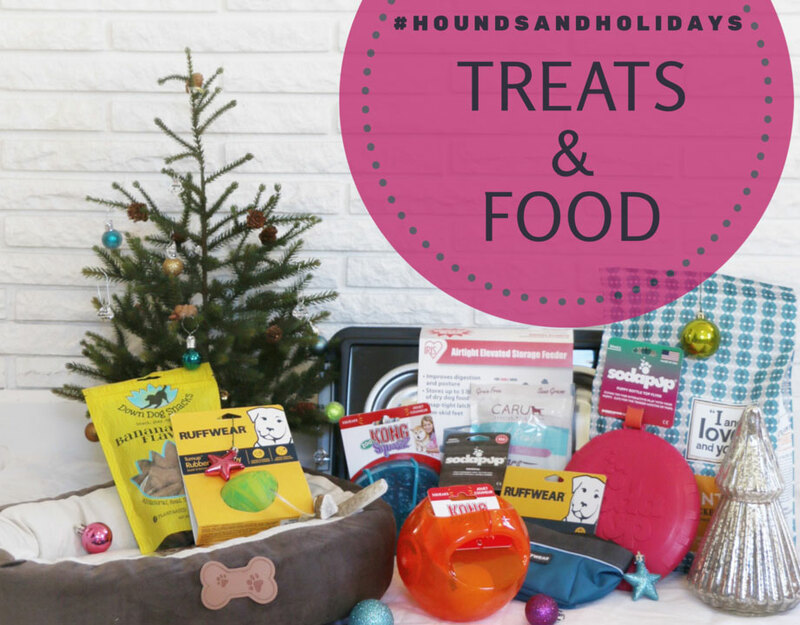 We’re excited to announce the first annual Holidays, Hounds and Hot Buys Gift Guide Giveaway! Starting Friday, November 25, you can enter at each of the six participating blogs to increase your chances to win through December 9, 2016. We have five giveaways based on different themes with prizes valued at almost $2,000. Want to learn more? Keep reading! 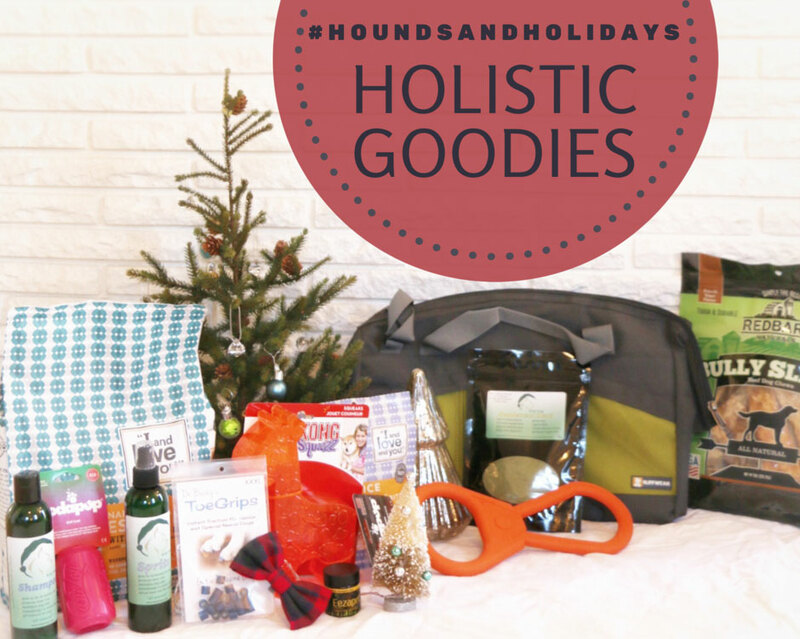 The Holidays, Hounds, and Hot Buys Gift Guide Giveaway! 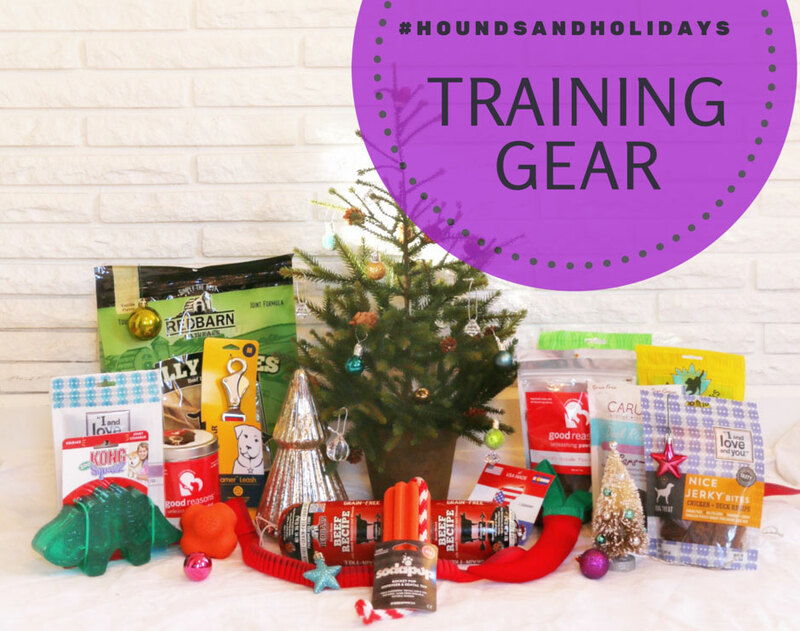 The Holidays, Hounds, and Hot Buys Gift Guide Giveaway is officially launching today, Friday, November 25 and you can enter at each of the six participating blogs to increase your chances to win through December 9, 2016. We’ve joined forced with A Dog Walks Into a Bar, The Daily Pip, My Life With Dogs, Denise’s Dog Dish, and Sarcastic Dog to bring you several chances to win great prizes while making it easy to check off your shopping list! Follow all six bloggers on Instagram — @sarcastic.dog, @dailypippip, @mylifewithdogspdx, @denise_gruzensky, @a.dog.walks.into.a.bar, @thebrokedog — if you want to see more posts about what’s in the giveaway! PLUS: in addition to these HUGE themed giveaways, we will also be hosting flash giveaways on Instagram. 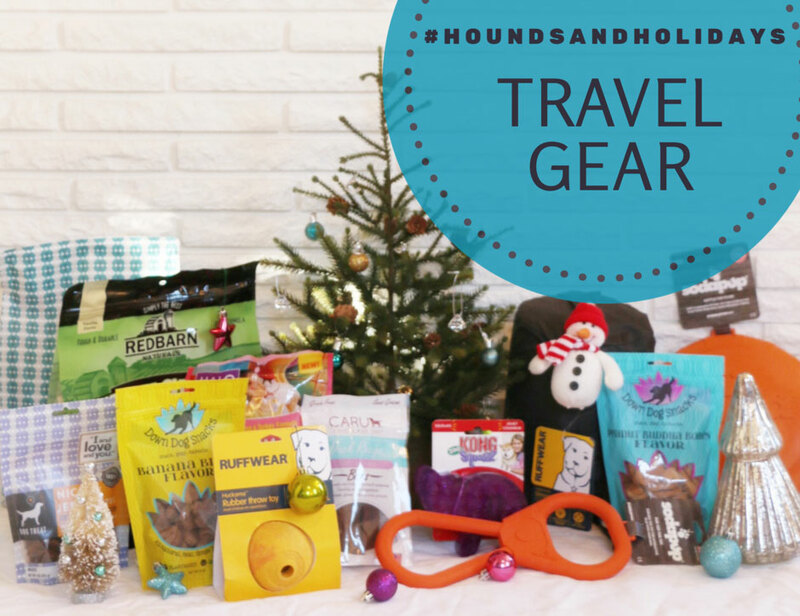 Be sure to follow our #houndsandholidays tag for details! The Holidays, Hounds, and Hot Buys team has selected Best Friends Animal Society as our charitable recipient this year and we are thrilled that many of the participating brands are donating to Best Friends Animal Society. Best Friends is the only national nonprofit animal welfare organization focused exclusively on ending the killing of dogs and cats in America’s shelters. An authority and leader in the no-kill movement for more than 30 years, they run the nation’s largest no-kill sanctuary for companion animals, regional centers in Los Angeles, Salt Lake City, and New York, as well as life-saving programs in partnership with rescue groups and shelters across the country. Check out some of each blogger’s favorite picks in our flippable gift guide below — print it out and bring it when you go gift shopping for your furry friends! I bet you want to know what you can win, right? Keep reading to check out the five great pize packs! INCLUDES ITEMS FROM THE FOLLOWING BRANDS. valued over $300! Prize #3: Training gear for those New Year’s Resolutions! INCLUDES ITEMS FROM THE FOLLOWING ARTISTS, ARTISANS, AND SMALL COMPANIES. VALUED OVER $400! Fuzzy Felties — Custom Feltie of Your Dog! Oki Doggy– Check out Sarcastic Dog’s post! Prize #5: Holistic Goodies for health & wellness/products for seniors valued at $500! INCLUDES ITEMS FROM THE FOLLOWING COMPANIES, INCLUDING HOLISTIC HEALTH & WELLNESS PRODUCTS AND PRODUCTS FOR SENIORS. VALUED AT $500! So many great prizes, so many chances to win! Use the widget below to enter. Remember, visit all six blogs to increase your chances of winning and be sure to keep our participating brands in mind when gift shopping! Plus: tay tuned in the coming days for more-in-depth reviews of some of the giveaway items from the participating bloggers! This giveaway is very exciting! Wahoo! The day has arrived! So exciting. We love that we’ve collaborated with you. Wooooo!! This has been so much fun – so glad to participate! I think I would want to win the holistic goodies! I love that pack! There are a lot of great goodies in it. Thanks for entering! the food and treats! we love eating! Yum! Good luck and thanks for entering! Such a great giveaway! Nala and Cody would love to win the the travel gear pack because they love going out and also love treats. I’m sure they would love any of the packs though. We’d like the travel gear because we go to the lake every summer to swim, but we sure wouldn’t refuse the food and treats. With nine of us in the pack, we can always use more treats. Angus and Sorsha would like the Training Gear, we could use it! I bet you guys could put it to great use! All these prizes look awesome! What a great holiday idea! We love the “food and treats” one and the “not quite DIY” too. Frankie and Maggie would think this is the best Christmas if they won! We would love to win any of them! What a great opportunity! Thank you!! We’d love any one of the packages, but especially the Travel or Training ones. we would love the travel prize! we are always going somewhere together! This is a great idea, lots of items any dog would love! I love this giveaway & can’t decide which prize package we’d like more! Such a great giveaway! Thanks so much for creating such a beautiful gift guide! I would love to win the training pack! My pup, Colby, is currently learning all his commands so extra training supplies and help would be amazing! What a fantastic giveaway! My pups Ellie nad Kato would love to win the travel pack! Now that we live in the PNW, adventure is always calling. Our resolutions include backpacking trips in 2017. The travel pack would be perfect! I would love to win any of the packages! They are all great! But if I have to choose one I would say the travel one because my dog and I will be going on a road trip in May! I like the holistic prize because I really try to only feed my puppy the best there is! I would love to win the training pack for my puppy! the Holistic Goodies is my favorite because i go to a homeopathic vet and use lots of holistic and homeopathic items on my 3 gals. my pooches would love the Treats and Food package since they love to eat! Awesome giveaway! I like them all but the holistic one is my favorite- we could really use some of those items! They all look so wonderful! 1-3 are my favorites, especially 1. My dogs would love all those toys and treats. While my dogs would like the Treats and Food package the best, I worry about the quality of what I use for them and would love to win the Holistic Goodies package. Actually ALL the packages are great. Our newest rescue pup, Zari, could really use the training pack! Thank you for supporting Best Friends. They do great work with rescues, my favorite breed! I would like either the DIY or travel gear sets. Thanks! The travel pack would be great so we can just get up and go on any type of adventure! I would like the first package! Holistic Goodies for health & wellness/products for seniors for my 16 year old lab. He could use all of it. Bless his soul.